This quote from Dame Jane Goodall DBE, British primatologist and anthropologist, is something we should all bear in mind. If we can make our impact on the world around us a positive one, good things will happen in terms of the health of our planet, and our own health and well-being too. Yet becoming more environmentally aware and energy efficient can be something that sounds like a difficult thing to do, and that makes some people not want to try. This is not the case, however. 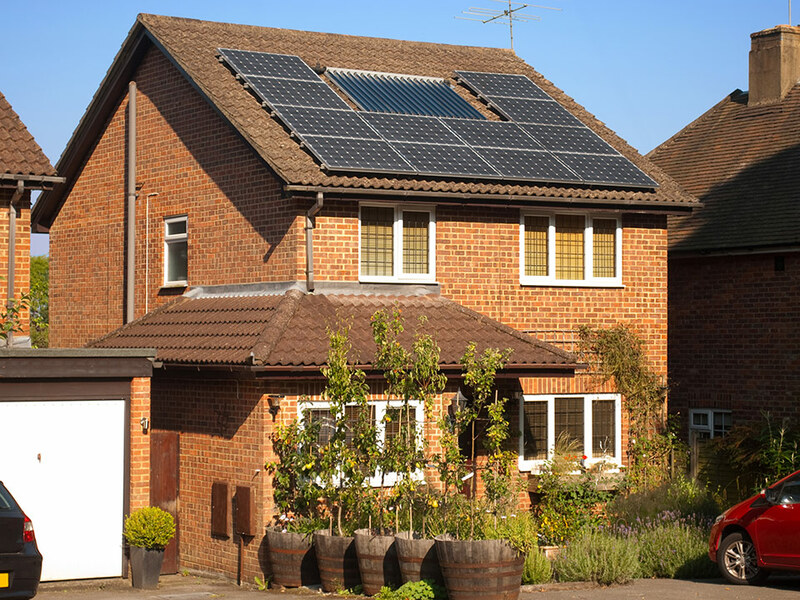 Becoming more energy efficient within your home is simple, and something you can start this very moment – read on and you’ll see exactly what we mean. Turning the thermostat up high and enjoying the comfort of a snug, cozy home is something we do without thinking in many cases. It’s an automatic action that we carry out when we get up in the morning, or when the sun starts to set in the late afternoons. There is, of course, nothing wrong with wanting to be warm and comfortable, but turning the thermostat up so high can be a problem. Now you can understand why this slight change can have such a positive impact. Once you have checked out www.solarelectricpanels.com and installed one of their home solar systems, you’ll have a more energy efficient home and you won’t even have to think about doing anything -it all happens automatically. Once the panels are on your roof, they take the sun’s heat and convert it into energy which them heats your home and water. This clean energy is much better for the environment than fossil fuels such as natural gas and oil, plus in some cases you can even sell your unused energy back to the utilities companies and make some extra cash. Did you know you have energy vampires all over your home? You may not realize it, but they are there, and they are costing you money as well as being bad for the environment. An energy vampire is something that is using energy without actually doing anything with it. Your cellphone charger could be a prime example – if it is plugged into a socket but isn’t charging your cell, it is still using energy, and is therefore an energy vampire. There are dozens of examples like this around your home. Take some time to go around and find them all, then switch them off or remove them from the sockets.